Summer 2019 Off-Site Registration Begins Thursday, April 4th at 9am! Welcome to Summer 2019 and our offsite program. Starting June 1, our certified and insured instructors are available to come to your home or private/community pool to teach classes! Our instructors are extensively trained both in the pool and in the classroom and are teaching our full curriculum at all locations. Our service area will include Morris County and nearby Warren/Sussex towns. Further locations might also be available for an extra driving fee. 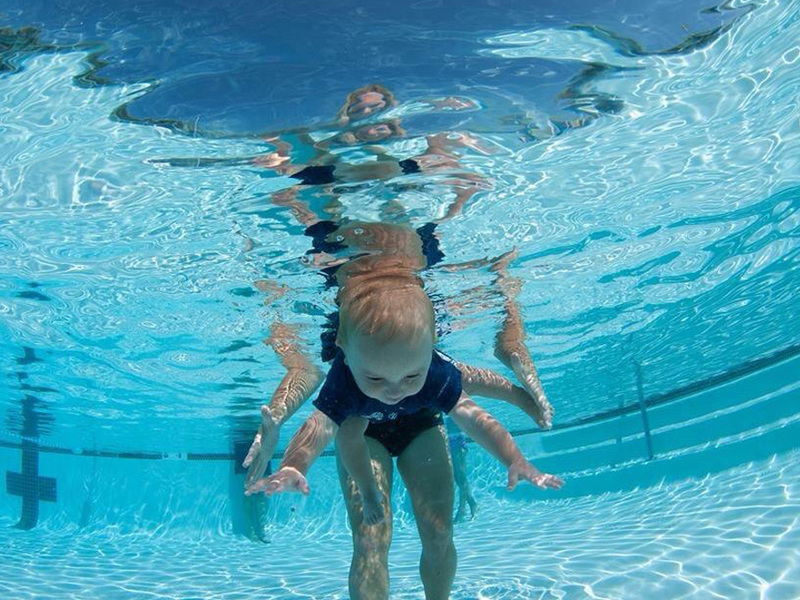 We provide full insurance documentation for all swimmers that will take classes at your location. All of our instructors are fully certified in lifeguarding, CPR and first aid and are registered with our insurance company specially for home lessons. Our curriculum has a strong focus on safety and survival techniques, and will be teaching your children how to be best prepared right in your own pools and waters. We will even work with your own family to suggest emergency plans for you pool and to set up pool rules in your own home. Lessons will be booked in packages of 8 or more dates. All date/time reservations will be done on a first come first serve basis from when your registration and questionnaire form is submitted. Please register ASAP for best availability since our calendar is already filling up! Your lessons are not confirmed until you book your customized class schedule AND pay for your lessons. Upon registering, a $45 non-refundable booking fee will be charged per swimmer. We will work personally to book each of your lessons in our calendar. Registration & tuition payment will not be charged until your dates are confirmed. Payment is required upon confirmation of your booking and dates. Additional lessons on top of our initial 8 dates can be added at any time throughout the summer. *Note that NJAC has a one-time yearly registration fee of $50 per student (max of $80 per family). If you have not been in one of our programs yet this year, this will be included in your off-site fees. It is always more cost effective to have swimmers join your family during your own bookings, or before or afterward. This can be structured in any way that works for your group. As an example, an hour block of time could be 2 privates, 2 groups of 2 kids back to back, 2 groups of 3 kids, or any combination you wish! Any booking that is longer than 60 minutes and has more than 2 children will be discounted. The amount of the discount will depend on the number of swimmers attending each class. Register each family separately by clicking the “Register” link below. Fill out this form. It gives us all the info we need to know to book your special package! A non-refundable booking fee of $45 per swimmer will be charged at time of registration. Once we receive the registration, questionnaire and $45 booking fee, we will begin the booking process.